Red vein Kratom strains are by far the most popular varieties of Kratom in the world. 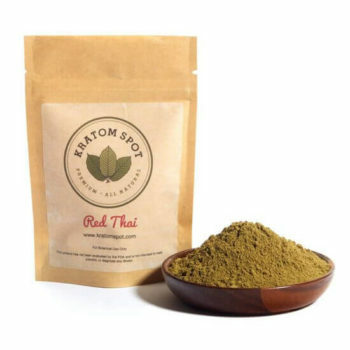 At Kratom Spot, we’re excited to bring our customers an exclusive selection of premium red Kratom powders and capsules, including the best-selling Red Maeng Da, Red Thai, Red Indo, Red Sumatra, Red Bali, and more – all sourced under Fair Trade policies from the finest producers in Southeast Asia. All of our red vein strains are imported under responsible Fair Trade policies from the most trusted producers in Southeast Asia. We test every batch for quality and consistency from our facilities in Southern California before shipping directly to your door. We understand that purchasing red Kratom online can be challenging. That’s why in addition to offering the world’s best red vein Kratom powders and capsules, we are dedicated to providing a superior level of customer service. It’s just another part of our 100% satisfaction guarantee. We also offer same-day shipping on orders placed by 3:00PM EST M-F, and free shipping on orders over $100. If you have any questions, simply reach out to our support team.